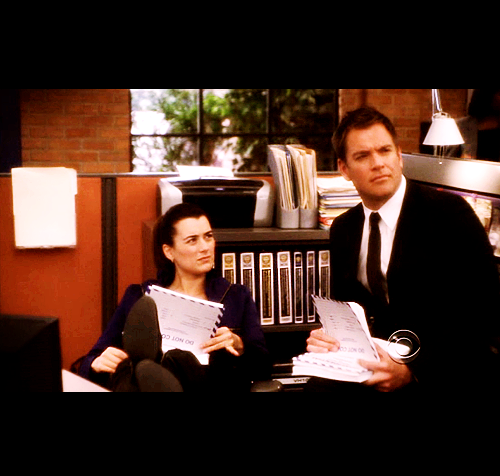 Ziva and Tony. . Wallpaper and background images in the Navy CIS club tagged: ncis tony tony dinozzo ziva david cote de pablo ziva. This Navy CIS fan art contains esstisch, geschäftsanzug, business-anzug, and brasserie. There might also be esszimmer, lesezimmer, lesesaal, restaurant, essen haus, essecke, lokal, essen ort, gastwirtschaft, and essen.